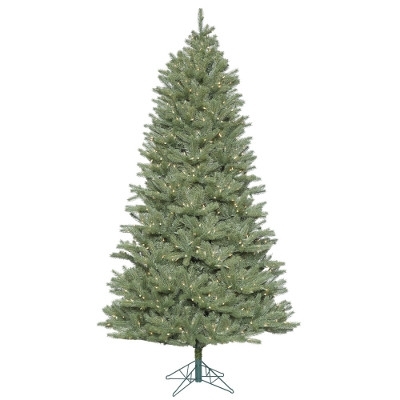 8.5' Prelit Downswept Douglas Fir. 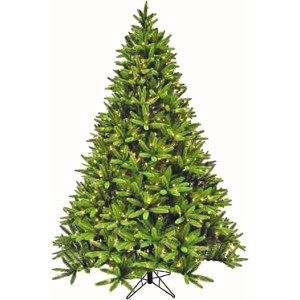 Branch tips look and feel like real evergreen needles! Very dense construction. 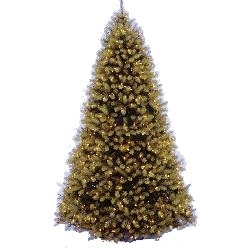 2¹, 3¹, 4¹, lifelike tree set with frosted branches, natural pine cones and red berries. Great for a mantle or small room corner. 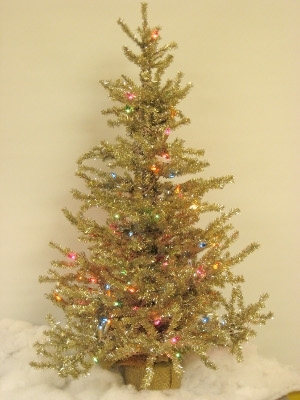 photo 2. place in category -Christmas: lifelike trees. Pre-lit with clear lights. 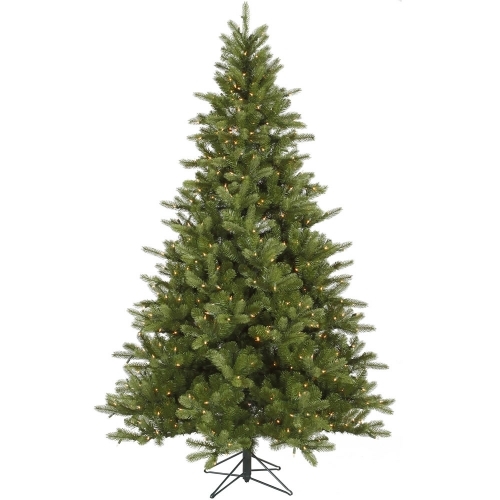 Holiday Concepts is the premier Artificial Christmas Tree line on the market. 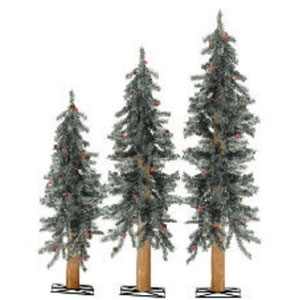 The quality is in the attention to detail in the shape, structure and presentation of each tree. These beautiful trees will share their beauty year after year and then easily pack away in the off season. 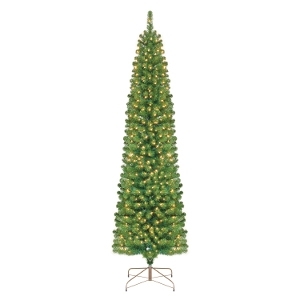 Increase the beauty in your home with this King Spruce Trees Christmas Tree. Enjoy the elegance it will add, as well as all of the compliments it will garner throughout the year. 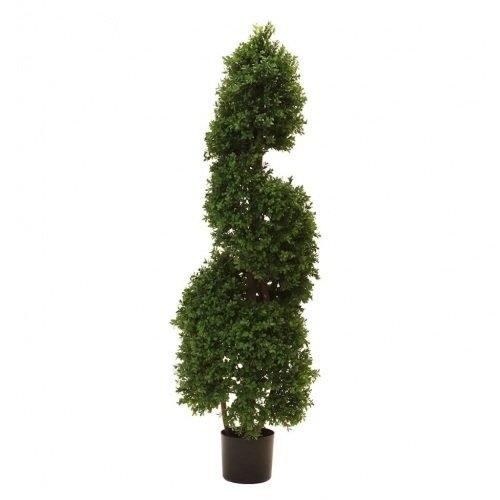 4.5' Boxwood Spiral Tree. 306 groups of leaves. Black plastic pot. UV resistant. 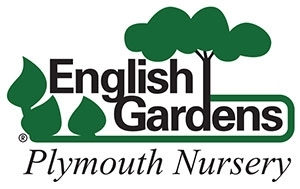 Pick yours up today from Plymouth Nursery! What are Dura-Lit Lights? Dura-Lit™ brand patented technology utilizes a microprocessor inside each socket to manage power flow and power consumption to each bulb independently. The chip manages the maximum wattage to each bulb even when multiple bulbs are burned out, broken, twisted or removed. 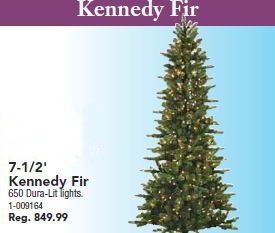 Prepare for the holidays with a gorgeous Kennedy Fir Lifelike Tree from Plymouth Nursery. 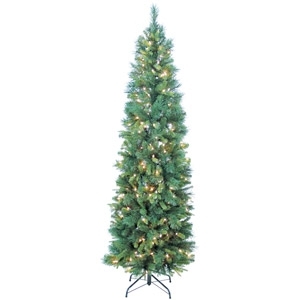 Includes 650 Dura-lit lights that stay on for a dazzling display. 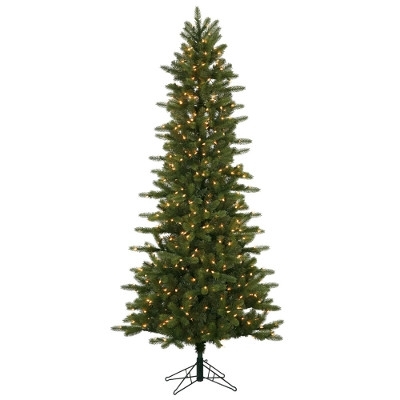 Includes 400 clear Dura-lit incandescent lights. 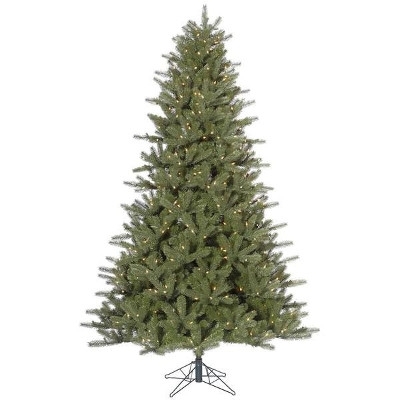 Includes 500 clear Dura-lit lights. 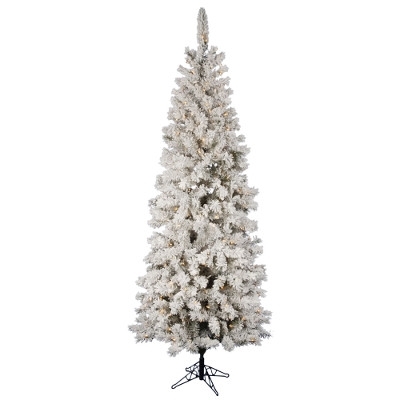 Includes 1200 clear, warm white Dura-lit lights.